On behalf of the Trauma Conference International (TCI), we would like to invite you to our 3rd world-wide conference. Many outstanding international speakers will be delivering concise lectures on relevant trauma and critical care topics. 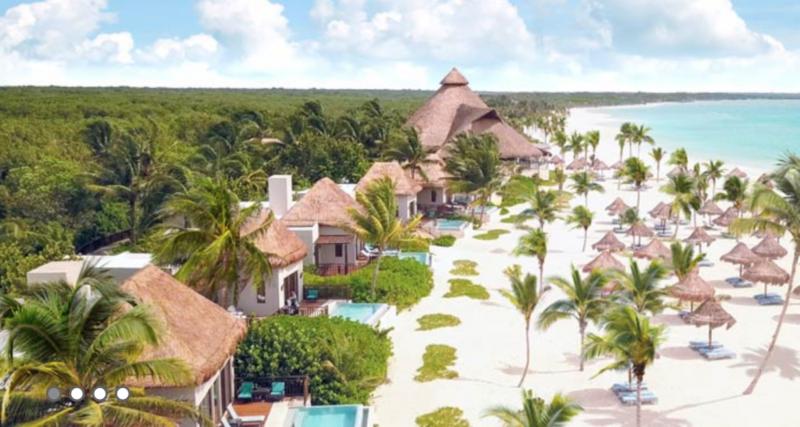 The symposium is Wednesday, Thursday, and Friday mornings, February 19- 21, 2020 at the Fairmont Mayakoba near Playa Del Carmen MX. Conference Chairpersons: The academic conference chairs are : Chad Ball, MD, FACS | Esteban Foianini, MD, FACS | David M Notrica, MD, FACS, FAAP | Neil Parry, MD | Peter Rhee, MD FACS | Felipe Vega, MD | Chris Salvino, MD, FACS – Simulcast technical director. The conference will be broadcast via high definition simulcast for individuals or for hospitals – eliminating the need for lengthy and expensive travel costs. An application for continuing medical education credit is in process. Please check back for more information on total number of credit hours to be offered.